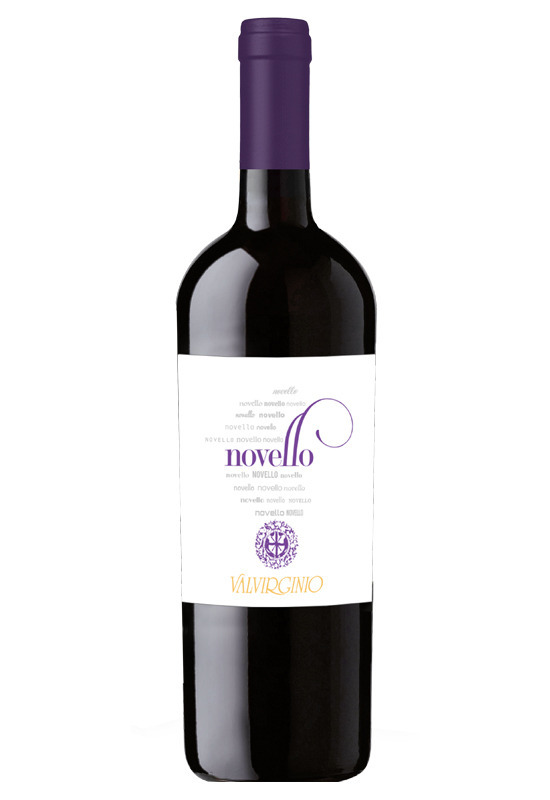 The “first wine” of each vintage... Our Novello is born with sangiovese, malvasia nera and ciliegiolo, using the technique of carbonic maceration, the grapes are intact and not stripped. The particular alcoholic fermentation that occurs, called “intracellular”, develops in a hermetic tank saturated with carbon dioxide. The result is an extremely fruity, soft and harmonious young wine of a ruby red color with violet hues. The scent is intense, vinous, with fruity (berries, blackberry, raspberry and blueberry). To the palate it’s soft, round and balanced with the typical feeling of carbonic maceration that enhances the flavors of spicy varietal. Accompany any dish, with the exclusion of overly spiced dishes and desserts.